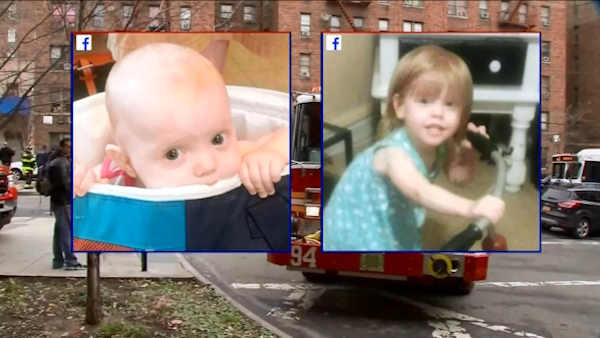 NEW YORK (WABC) -- New Yorkers had a chance to learn more about the risks of boilers and radiators, following the deaths of two young girls killed in a radiator steam blast in the Bronx this week. Brooklyn Borough President Eric Adams and a master plumber demonstrate safety techniques Sunday at Brooklyn Borough Hall. They also showed apartment dwellers what to check for to prevent an accident. Reports indicate the cause of the fatal Bronx blast may have been a weakened valve on an aging radiator. With experts indicating the danger that old steam heat systems can pose when improperly monitored, Adams said he is asking city and state officials to do more in assisting building owners to retrofit outdated and potentially hazardous heating equipment.